Cathy Glass Girl Alone: Part 3 of 3: Joss came home from school to discover her father’s suicide. Angry and hurting, she’s out control. 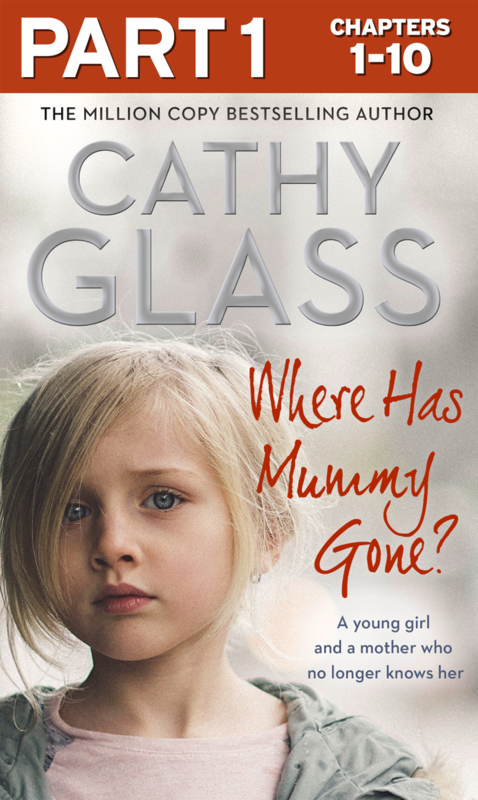 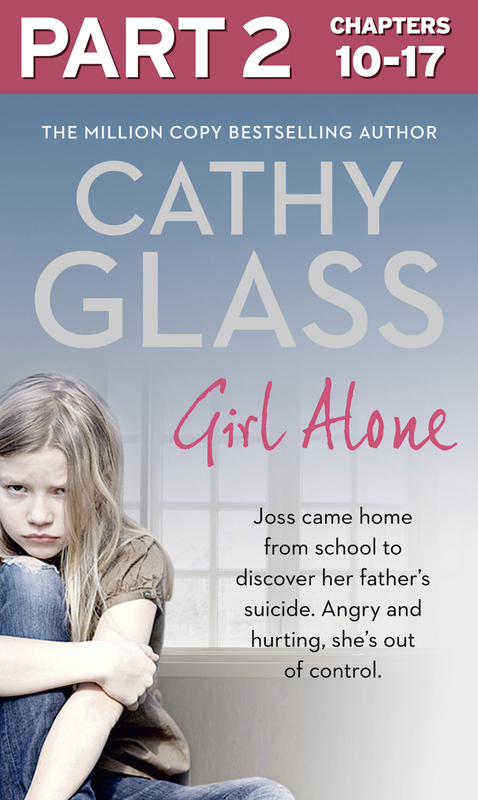 Cathy Glass Girl Alone: Part 2 of 3: Joss came home from school to discover her father’s suicide. Angry and hurting, she’s out control. 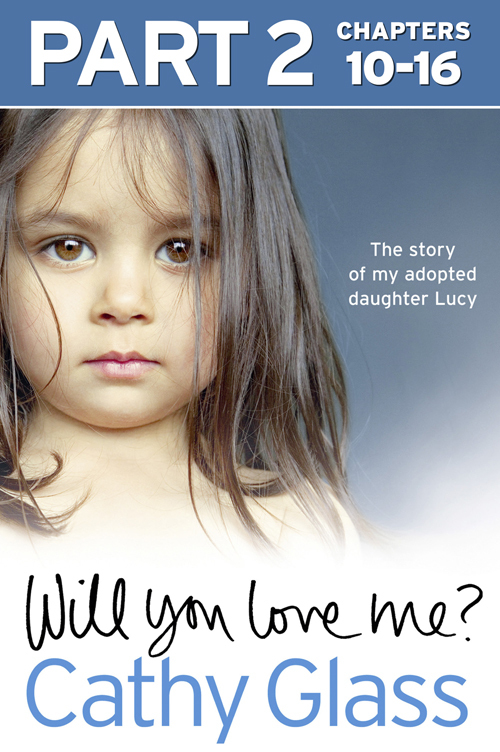 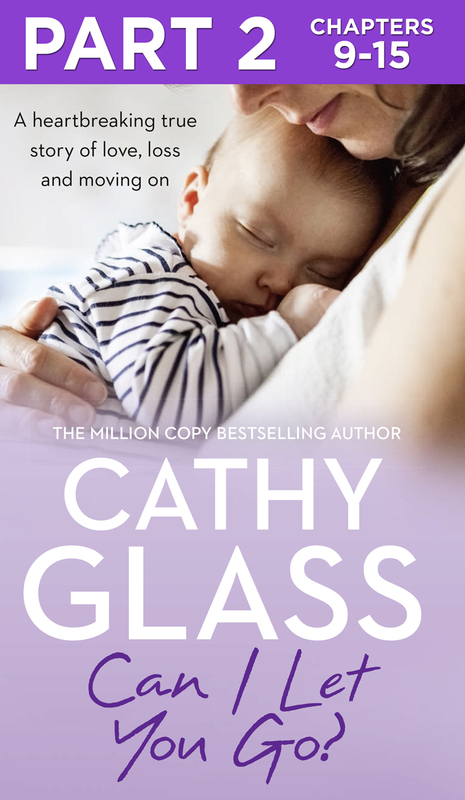 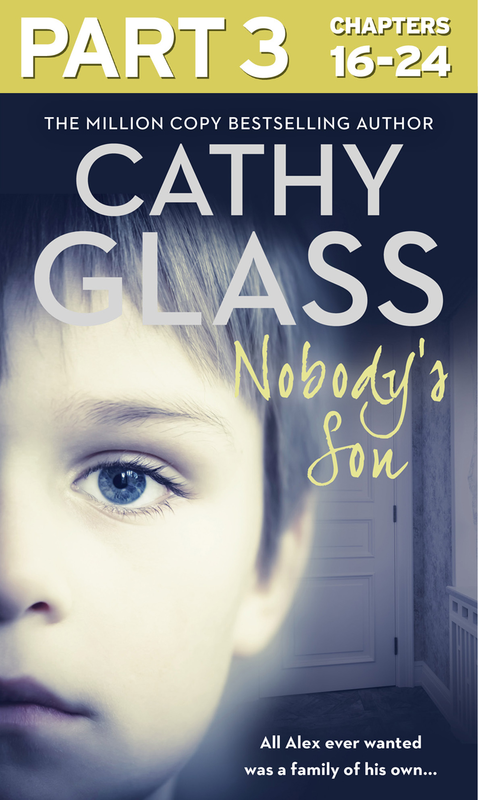 Cathy Glass Girl Alone: Part 1 of 3: Joss came home from school to discover her father’s suicide. 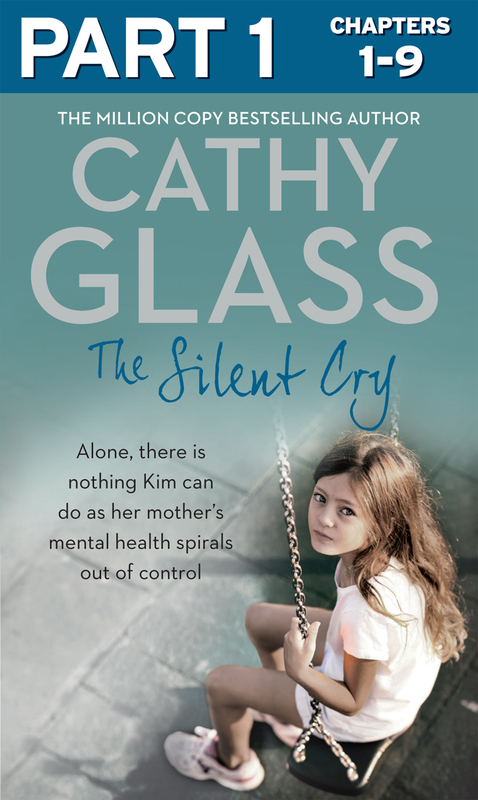 Angry and hurting, she’s out control.